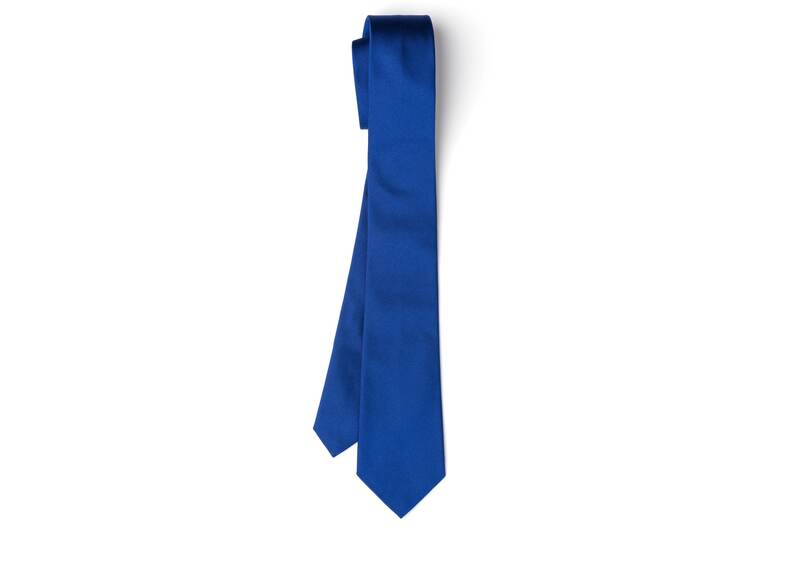 A pure silk jacquard tie with a ribbed effect and a casual attitude. 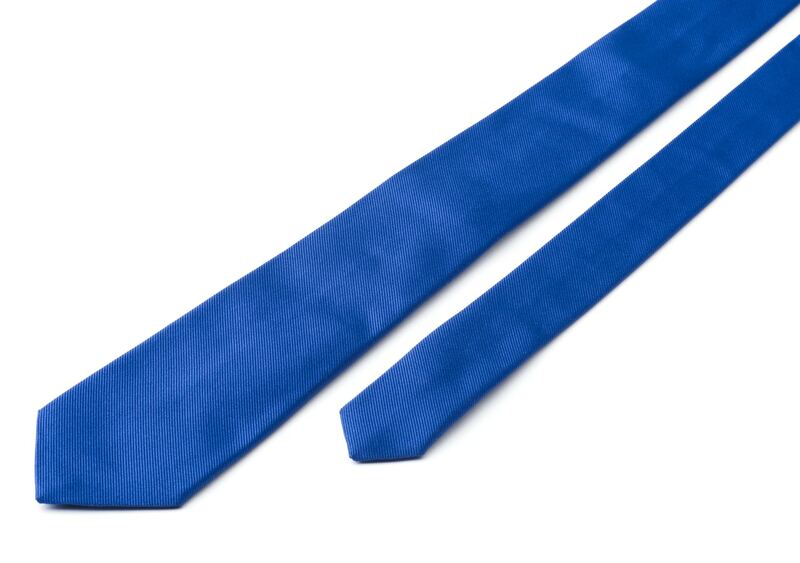 This is the kind of tie you can imagine paired with smart separates as well as traditional suiting. Its distinct texture also adds an interesting dimension to formal wear.